From simple fixings to professional use at home, a drilling machine allows you to perform all your projects with high efficiency. With the current drastic improvements in technology, drilling machines come with advanced features. These features are designed to make your project simple and easy. Whether you are a seasoned professional or a DIY kind of person, a drilling machine is a resourceful and practical home tool. Hence, here are the top features of a good – drilling machine for home use. A cordless drill is the best option for you if you are that kind of person who intends to try the do-it-yourself project. It is lightweight, easy to use and safe to be used almost anywhere in your home. Nonetheless, if you are that experienced person, it is advisable to use a corded power drill. A corded power drill will give you an additional authority and spin. Furthermore, cordless drills are a perfect fit for the hard-to-reach places in your home. Therefore, it is recommended to choose a drill concerning the tasks you intend to perform. 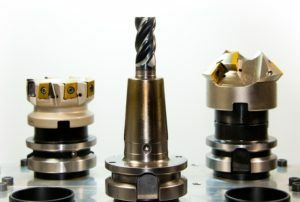 The chuck is that section that holds the different bits of a drilling machine together. You have the freedom to choose from various sizes and types of chucks. 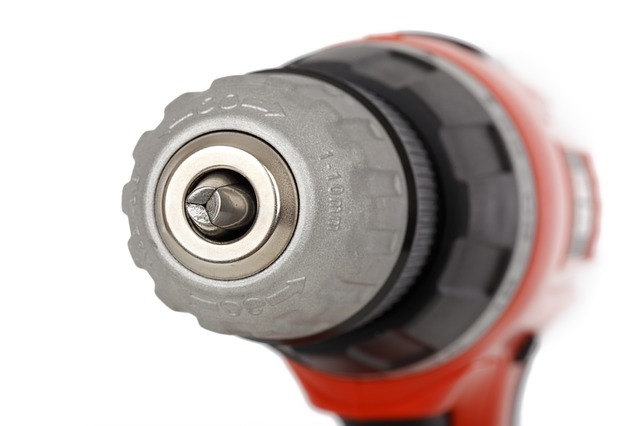 There are two types of drill chucks: keyed and keyless chucks. Nonetheless, all the modern drills have keyless chucks. Hence, gone are the issues of lost key if you want to change the bit. The reverse feature is designed to help you remove the bits that get stuck while drilling. All keyless drills have a reverse feature by default since there is no other means that you can use to get your drilling machine bit out. Therefore, when buying a keyed drill, it is advisable to be more careful on this crucial feature. Variable speed is an essential feature especially if you intend to use your drilling machine for driving screws. Nonetheless, even if you will not be using the drilling machine for driving screws, having variable speed will play a great role in cleaning the drilled holes. Different materials require different bit speeds, hence the necessity for a variable speed feature. This a must have feature if you will be driving screws. With the aid of a clutch, you can set an optimal torque point beyond which the drilling machine stops. Setting a maximum torque point helps prevent over-driving the screw into the material. 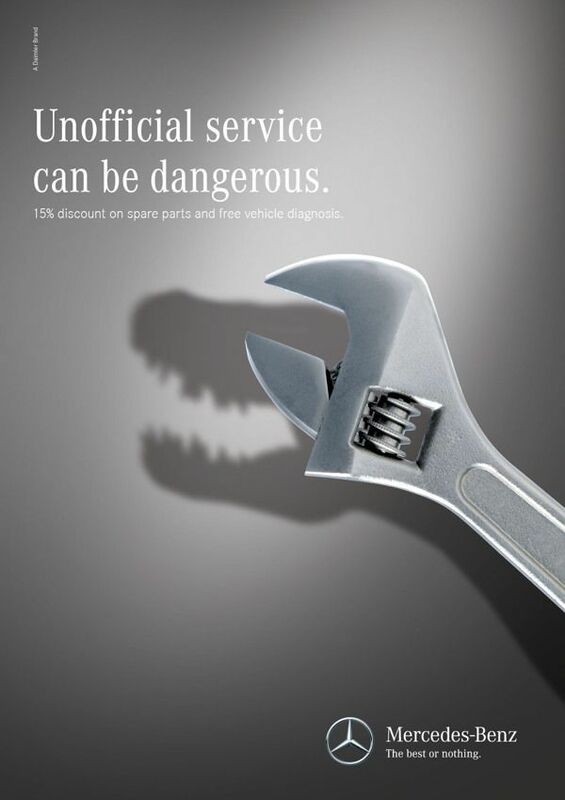 Therefore, the torque setting you will need will depend on how hard the surface you are driving the screws is.